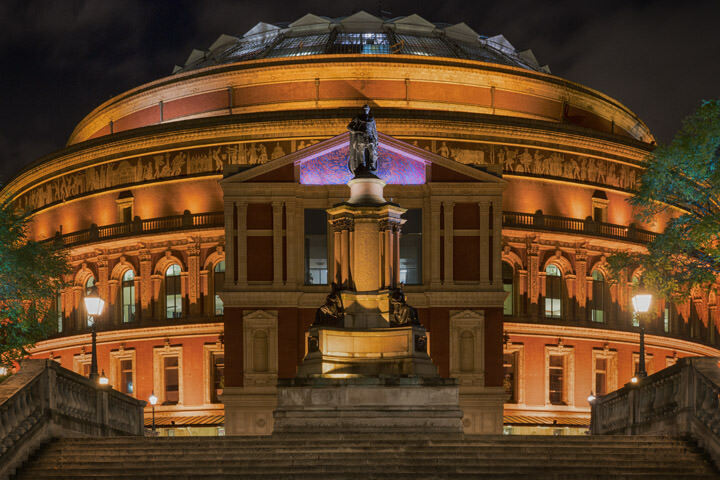 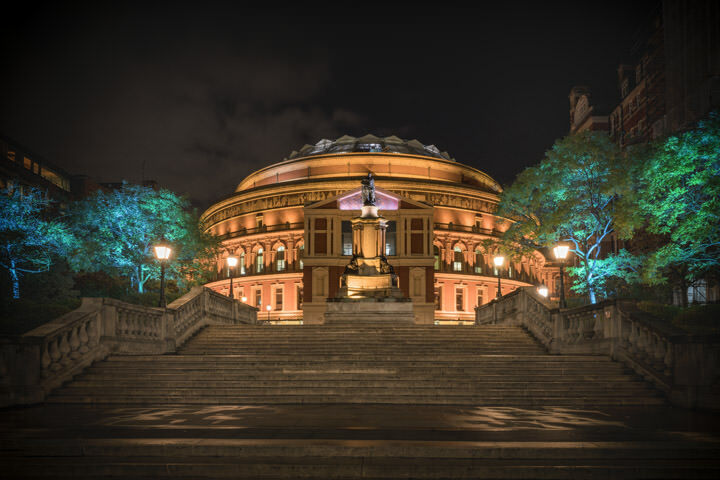 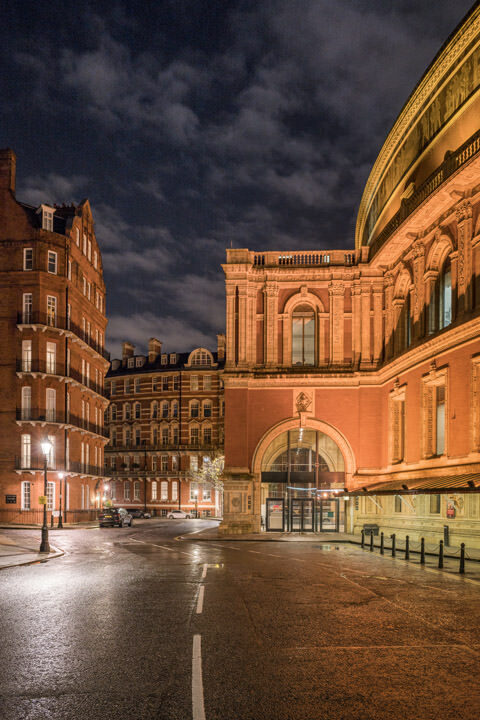 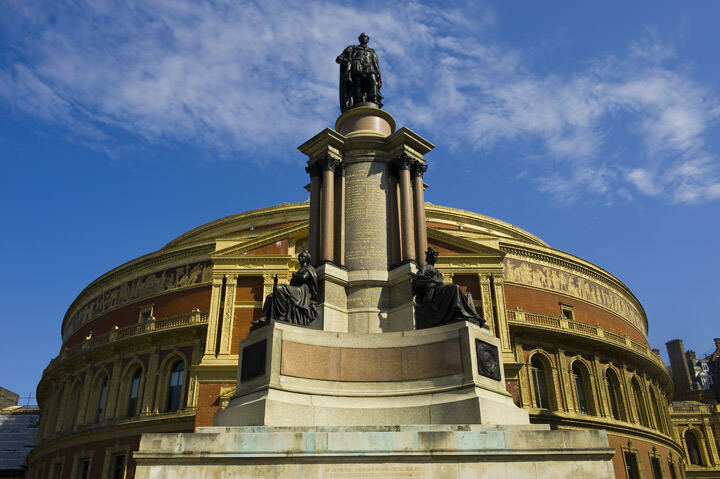 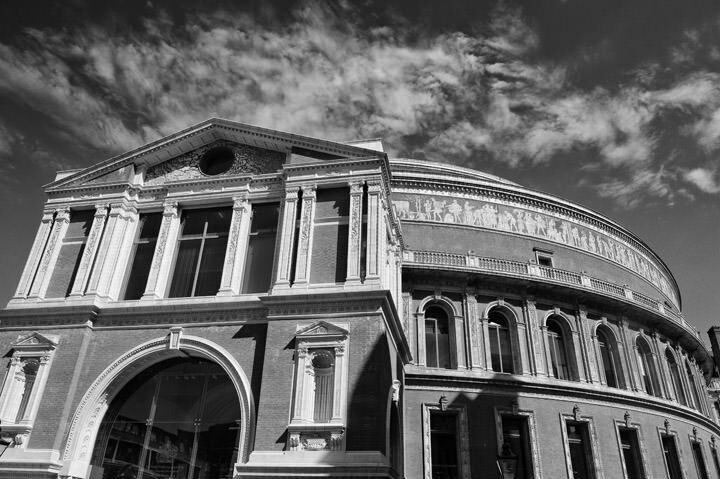 The Royal Albert Hall was opened by Queen Victoria in 1871 and is now one of London´s main music venues and most distinctive buildings. 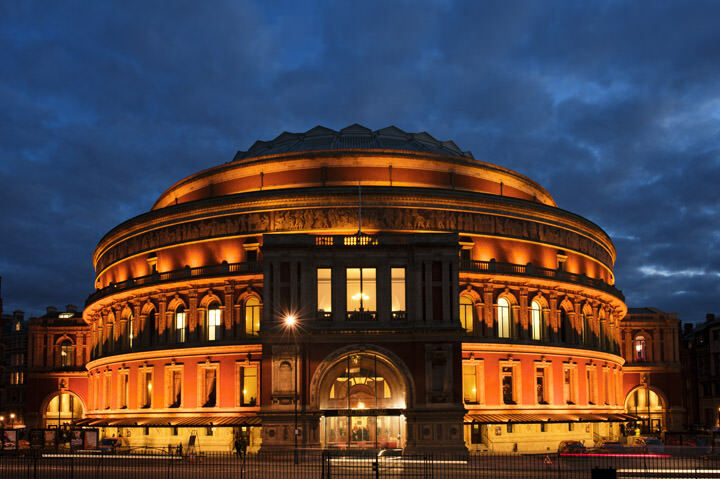 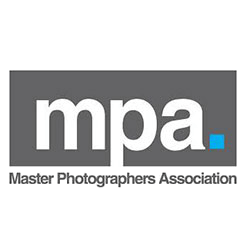 It is situated opposite Hyde Park in South Kensington in London and is renowned for the annual prom concerts. 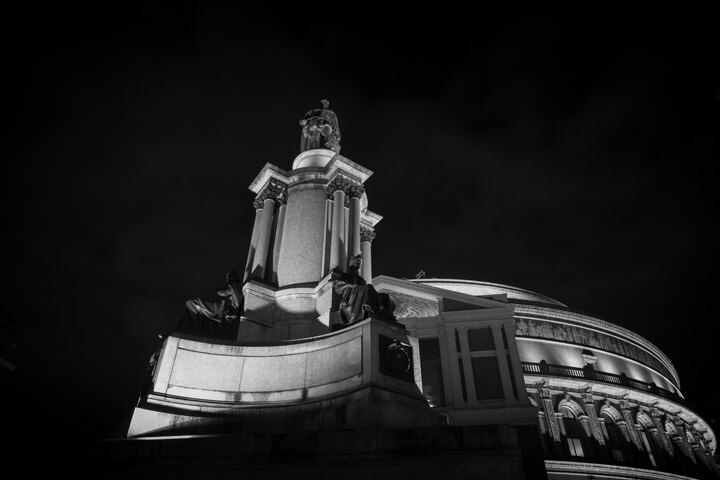 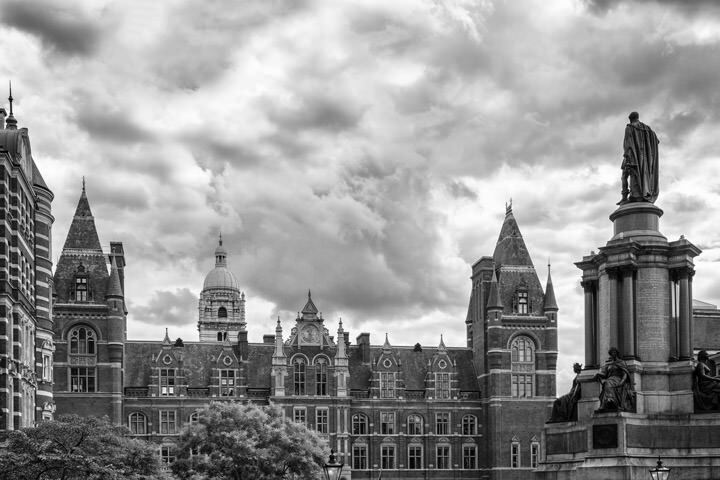 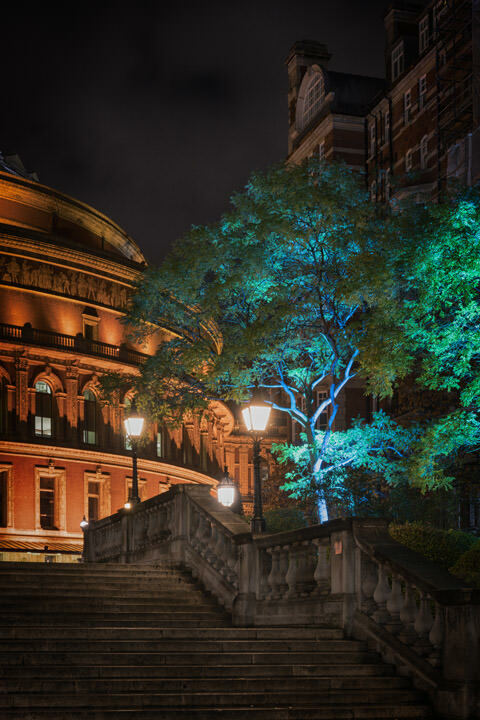 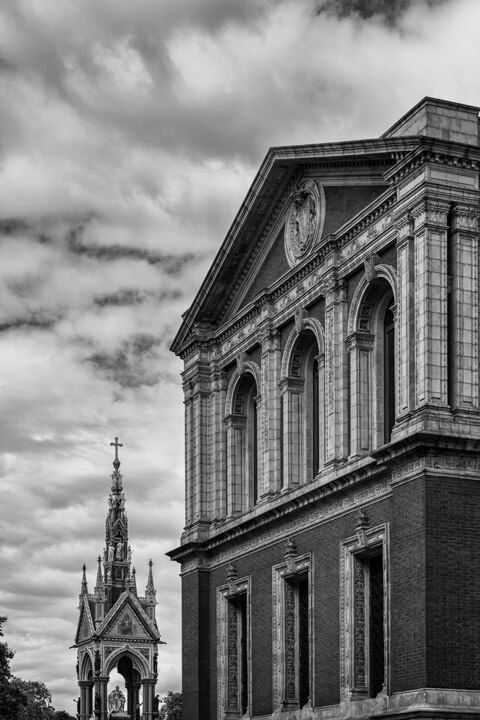 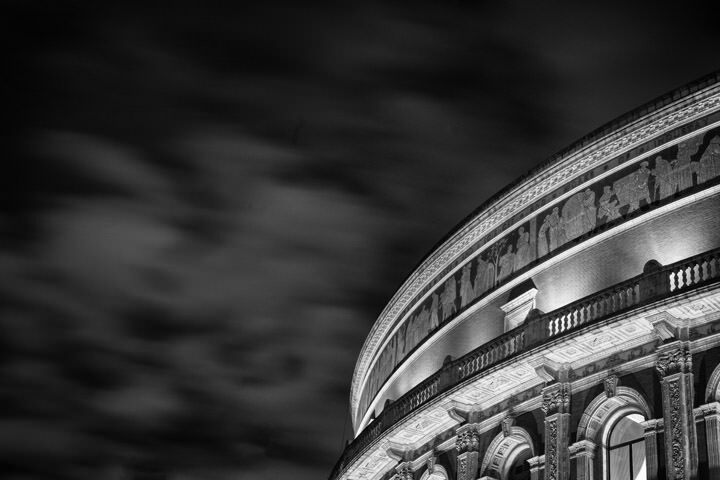 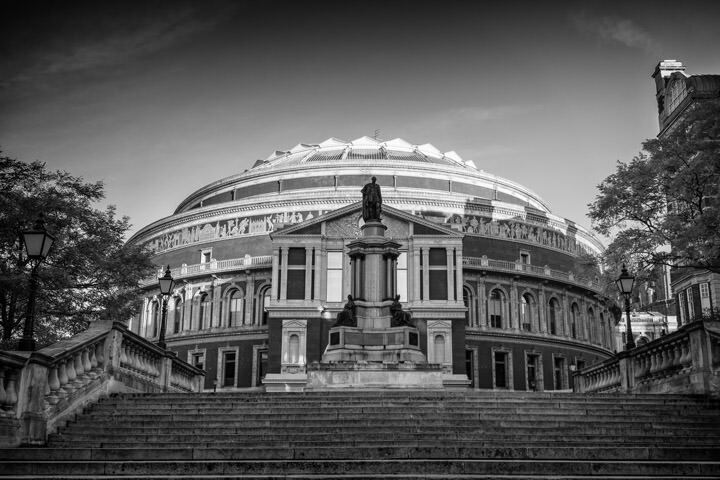 Like other pictures from the Mr Smith London collection, these photographs of the Royal Albert Hall are popular as artwork for homes and offices and as gifts, especially for work colleagues on the move. 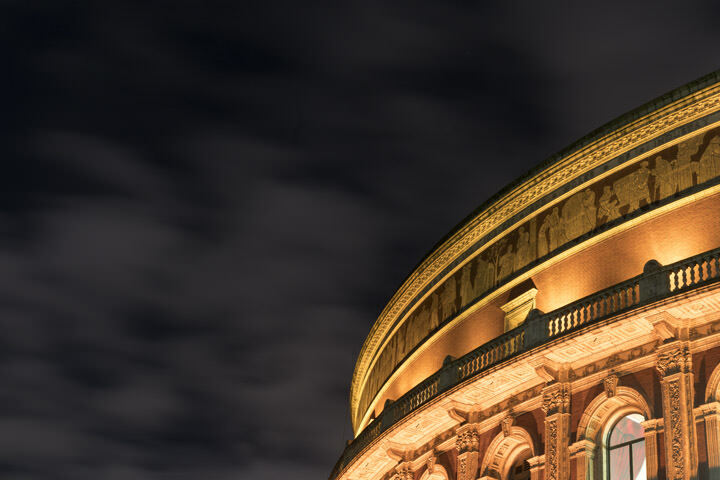 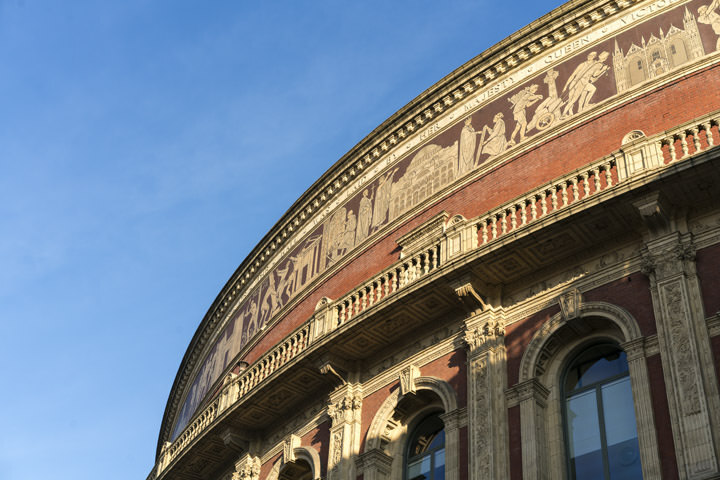 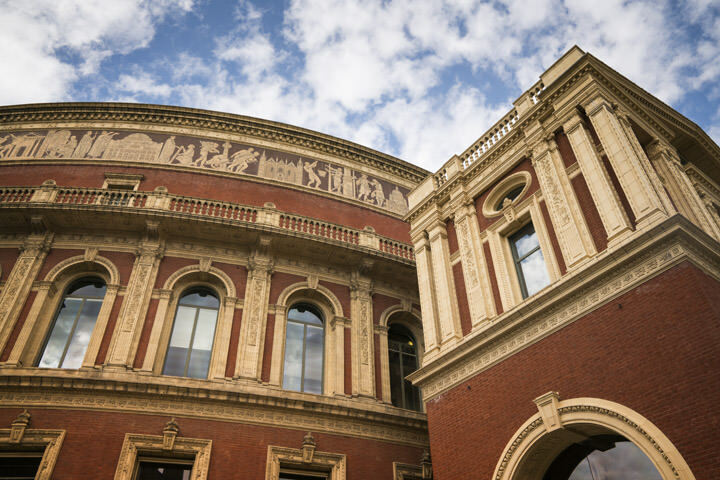 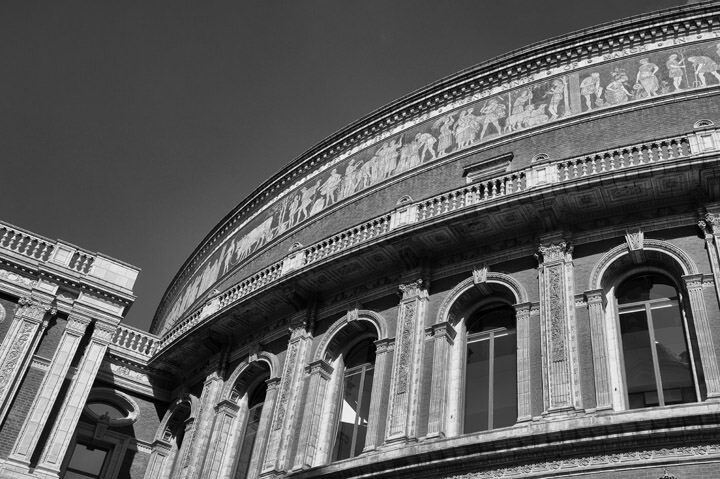 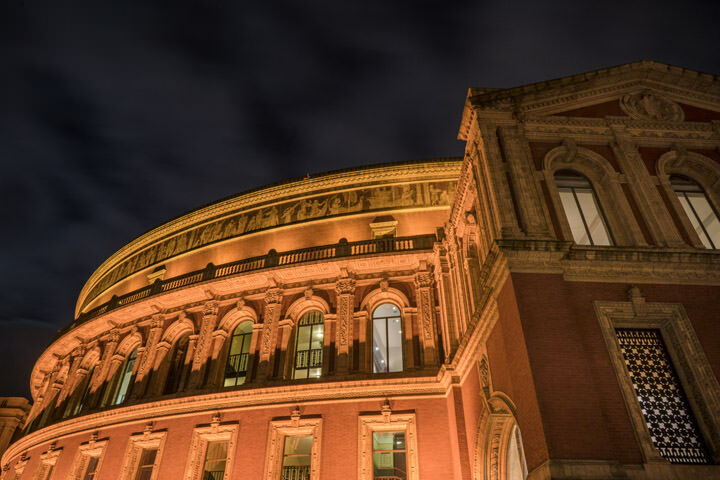 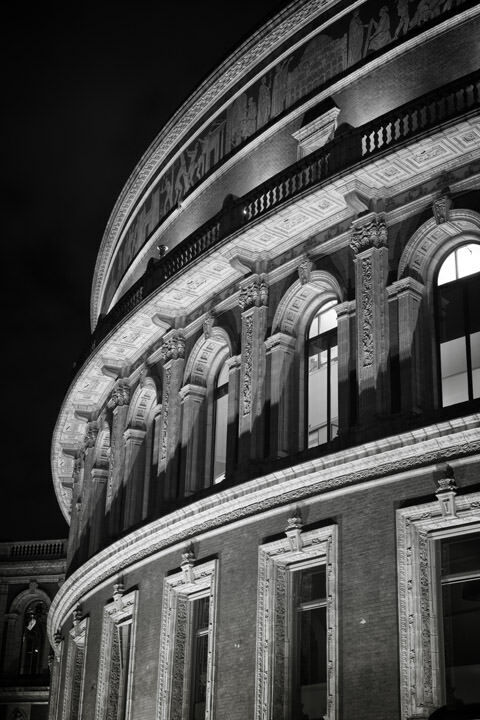 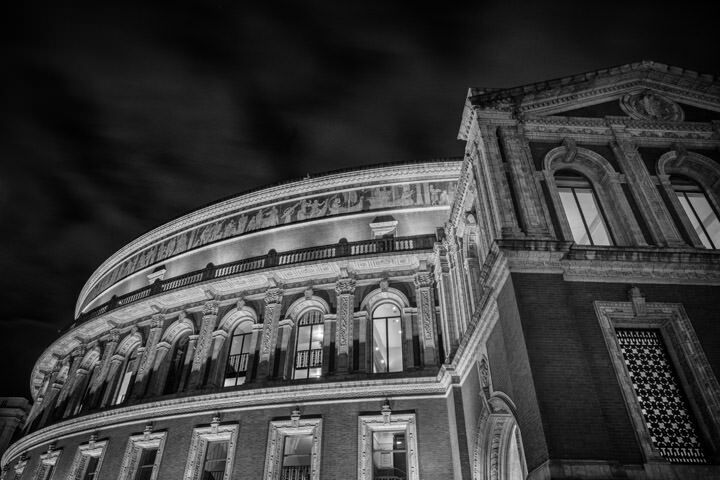 We have many more pictures of the Royal Albert Hall in our offline collection - if you are interested, please get in touch.